Here’s my loving piece of advice to you today: Start before you are ready. Don’t wait until you have everything together before you start. Things don’t have to be perfect before you get a move on. JUST START. “Don’t sit there watching the wind. Do your own work. Don’t stare at the clouds. 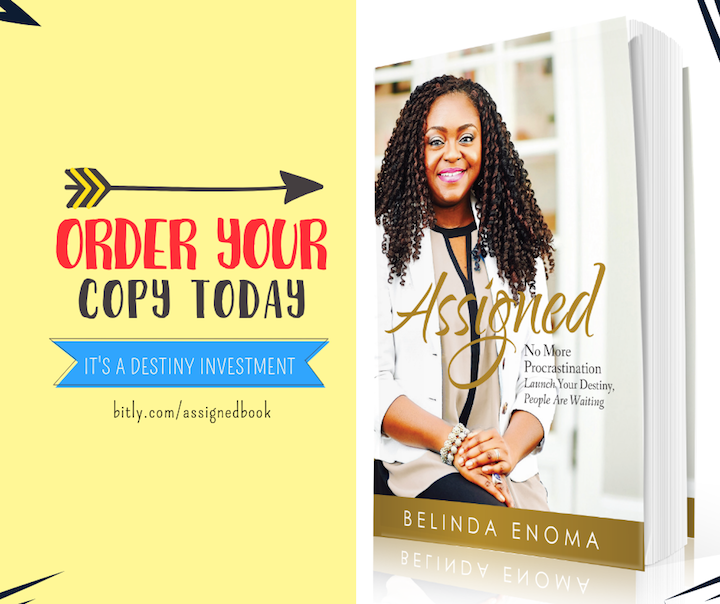 Get on with your life” (Ecclesiastes 11:4 MSG). Do you know that prudence can lead to prolonged procrastination and fruitlessness? Yes! When you decide you won’t take action because you have to have enough money first, you have to do this first, you have to do that first, you may never do what you should have done in the first place. Don’t overdo things. Stop thinking too much and start doing! In life you have to take risks. Everything you do on a daily basis is risky. Walking out of the door to get to work is risky. Driving your car is risky. Getting on the train is risky. Walking on the street is risky. Life is risky so why not live like you mean it anyway (and more abundantly too)? Do what you need to do and should have done ages ago. Your current level is not your best level. You can definitely be more. 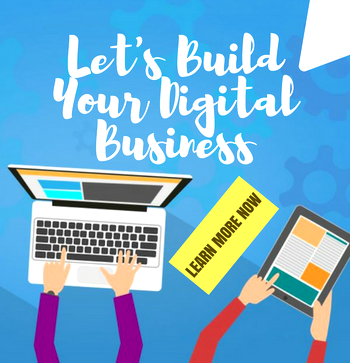 Want to open multiples businesses? Go for it! Want to apply for college? Do it. Want to change profession? Do it. Want to get a doctorate? Why not? Want to travel the world? What’s stopping you? Time is an equal opportunity employer. Everyone receives the same amount daily = 24 hours. Maximize these hours and live more abundantly. PS. I help extraordinary people like you pinpoint, ignite their unique gifts and talents AND convert them into profitable businesses. Want to have a chat? 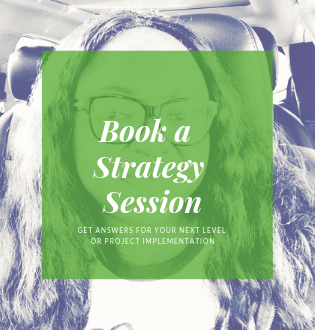 Click here to book a strategy session with me.